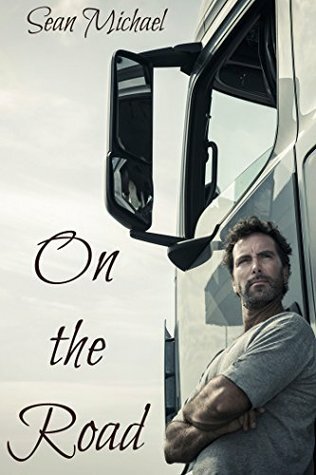 For two men who spend their days in the cab of a long-haul semi, Kyle and Mike are very different guys. Kyle is a wealthy man who fled his life after the death of his lover. Mike was married, has a kid who wants nothing to do with him, and has to work to pay his bills. The one thing they have in common is their need for the open road, and for each other. When Kyle wants to retire, though, the brakes start to fail, as Mike doesn't want to quit working until he can pay his own way, not wanting to touch Kyle's money. Can these two work around the obstacles in the road to stay together?